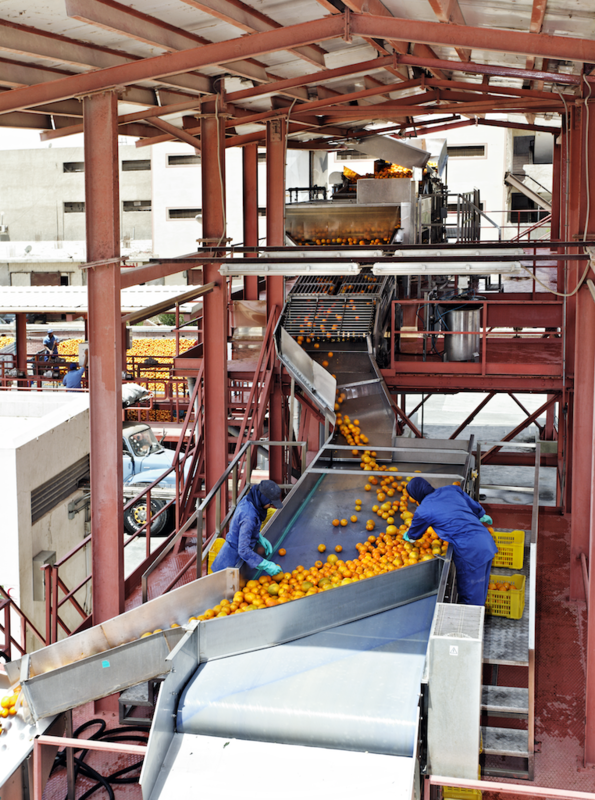 El Marwa’s two state-of-the-art factories specialize in producing in citrus and other tropical fruits. El Marwa Factory, our first facility built in 1998, produces 25,000 tons of tropical fruit purees and concentrates every year. 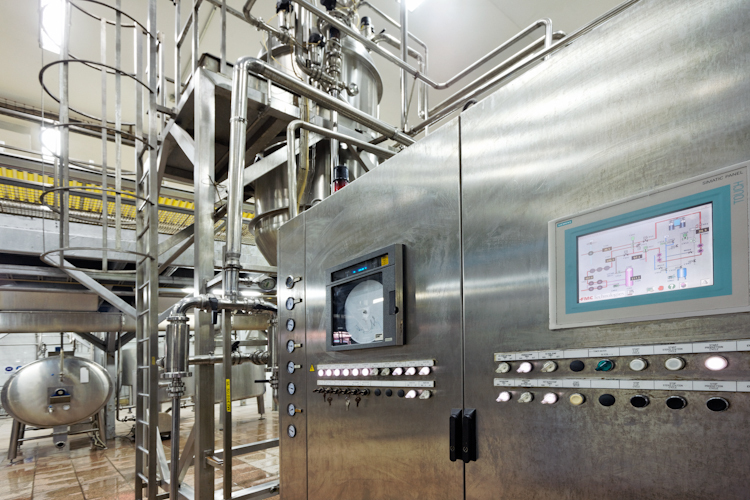 Both locations operate using up-to-date hygiene practices, and our products are manufactured using highly efficient production lines manufactured and supplied by a leading global provider of high-tech food production equipment as a prime solution and equipment suppliers within the fruit industry segment, from preparation to preservation and packaging. We also rely on a comprehensive range of technologies to ensure the preservation of freshness, taste, texture, appearance and nutritional value of our fresh and processed fruit products. El Marwa utilizes a fully integrated SAP system, a comprehensive management and monitoring tool for enterprise resource planning (ERP), to standardize all operations and processes. Our staff numbers 150 people in administration and production, all of whom are committed to rigorous standards of employee training and safety. The strategic location of El Marwa’s factories in Sixth of October City places our operations in close proximity to raw materials, minimizing the time between harvesting and processing to ensure production efficiency and freshness. The area’s well-developed infrastructure for industry includes a stable power and water supply, reliable transportation services that facilitate the travel of 500,000 daily commuters, nearby dry ports that facilitate export logistics and transactions, and residential accommodations for employees.